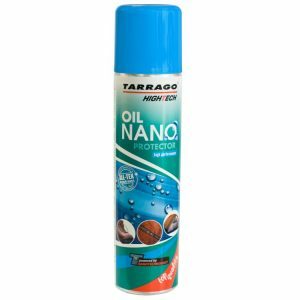 A silicone-based water repellent specially formulated for clothing, footwear, mountain and outdoor items such as tents, backpacks, sleeping bags, etc. 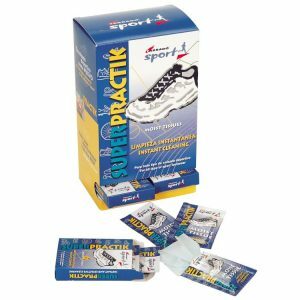 Product tested and recommended for breathable and waterproof membranes. 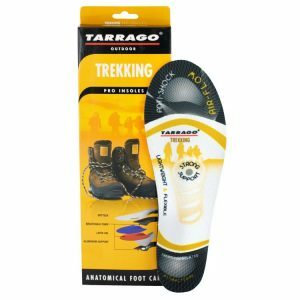 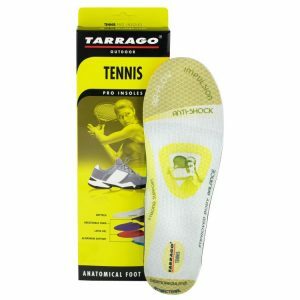 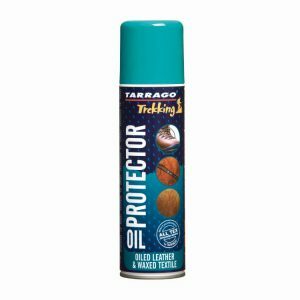 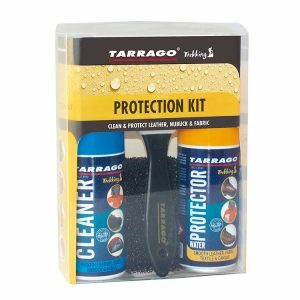 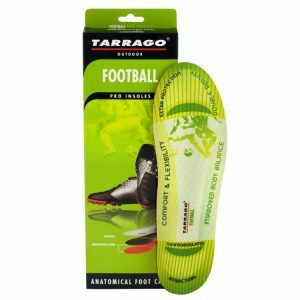 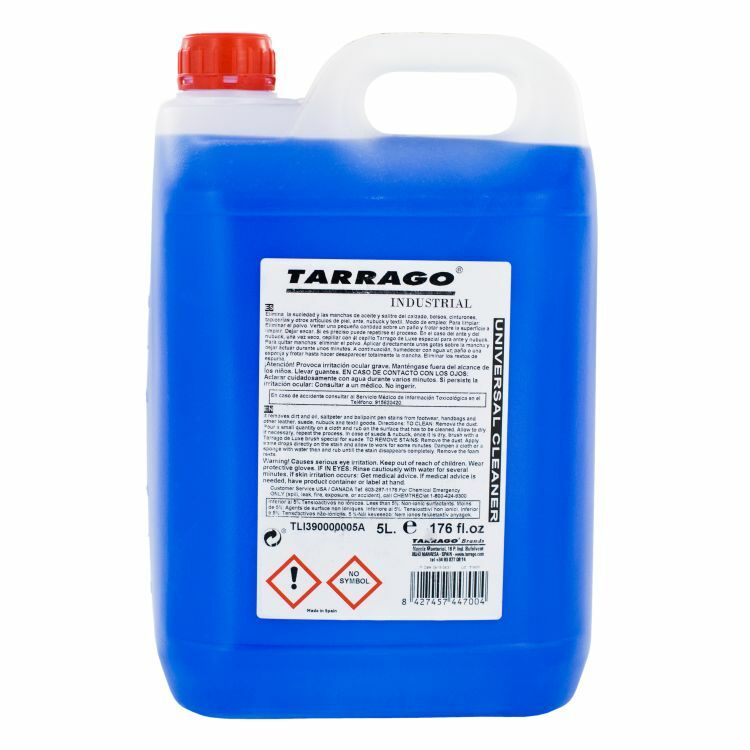 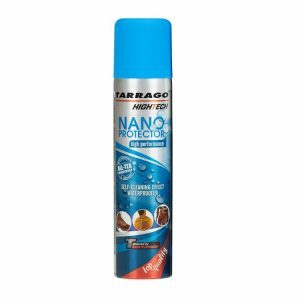 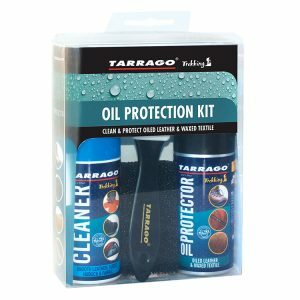 Tarrago Trekking Silicon Protector is a silicone-based water repellent specially formulated for clothing, footwear, mountain and outdoor items such as tents, backpacks, sleeping bags, etc. 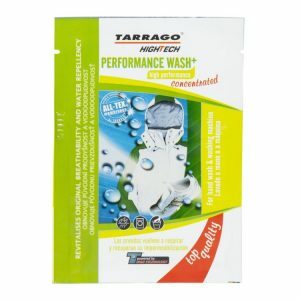 Maximum effectiveness with only one application which protects against rain, and oil stains. 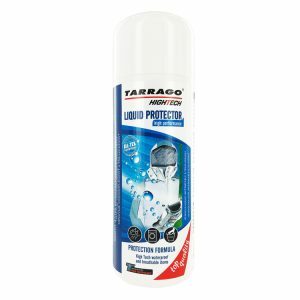 Product tested and recommended for breathable and waterproof membranes. 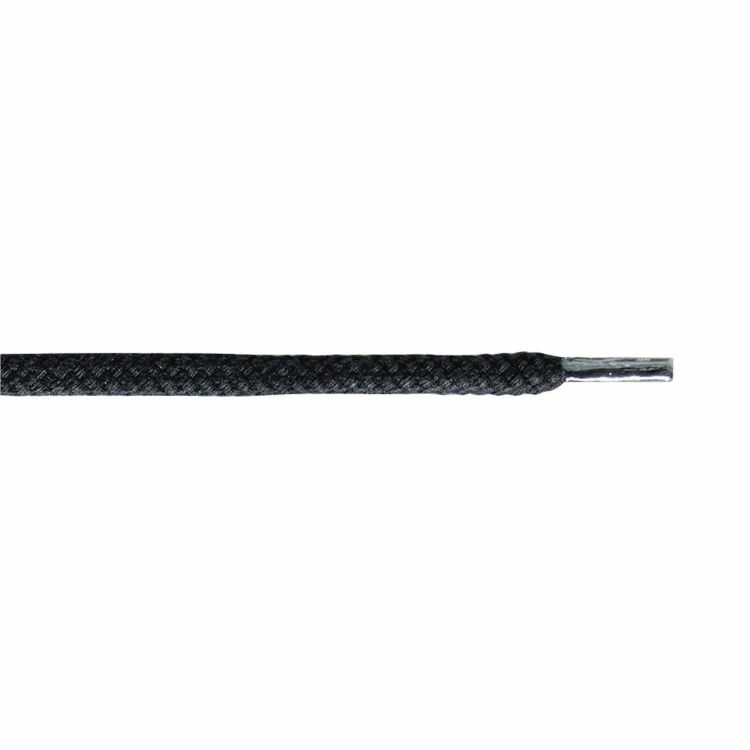 For leather, suede, nubuck, nylon, cotton, canvas and any other fabric fibers. 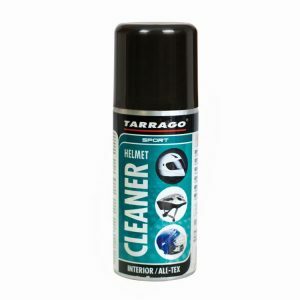 3 – Spray evenly over the surface, from a distance of 30 cm.